As they say, “Life is a battlefield”. For the freshies who have just begun their journey and are currently walking through the unfamiliar terrains– or rather, hallways of Ateneo, what better way is there to start their quest of a bright and fulfilling university life than to familiarize themselves with the organization that will come to be their second home? 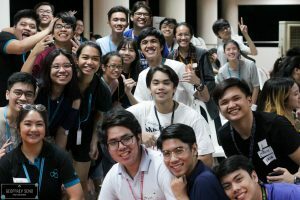 This year’s General Assembly, Oikia, was just the perfect opportunity for all MISA members, whether rookies (new members) or veterans (old members) alike, to explore the possibilities of their paths towards becoming the better and stronger heroes of their own stories. Last September 17, 2018, the gods had blessed us all with the festivity of being introduced to MISA – its projects, its goals, and most importantly, its people. Greatly favored by the crowd, the assembly was hosted by sophomores Arvin Almario and Arvin Enriquez. 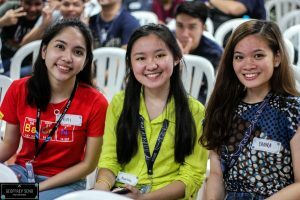 Starting off by a test of wits, we all sought out the answers to the mini Quiz bee by combing through our own vast oceans of knowledge. Then, through the talks given by the 7 clusters of MISA, we were given a sneak peek into the various avenues wherein we rent skills and talents, which will allow us to grow into more active members of the org. We had to exercise our physique and reaction time as we went into our battle formations and accepted the challenge to become the last demigods standing to honor our assigned god/goddess, through an exciting game of Mamera, in which the groups of Hephaestus and Demeter reigned supreme. We also got to hear more about our new identities as MISA members after a talk by the MISA president, Luis Cajucom, and were acquainted with several of the org’s events by Events Cluster’s VP, Abby Tan. Lastly, we ended with a banquet feast of MISA’s traditional pizza whilst enjoying the companionship of our fellow half-bloods. 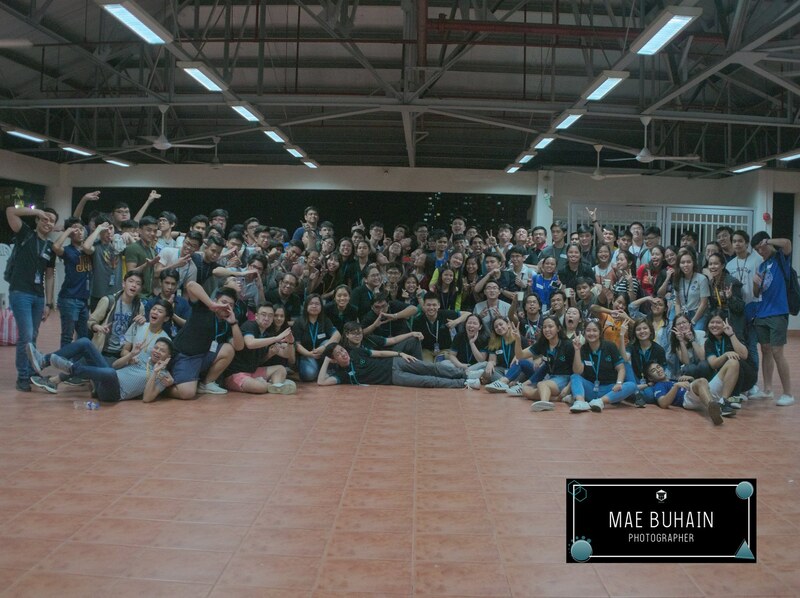 By gathering together to exchange words of greetings, wisdom, and smiles, we were able to feel a sense of belonging which is essential to our growth not just as an org, but also as individuals. We learned that in this battlefield called “life”, we are not alone, we are accompanied by allies who will go through the same ups and downs as we strive for success. We found out that MISA is not just an assembly of heroes, but also a gathering of a family.